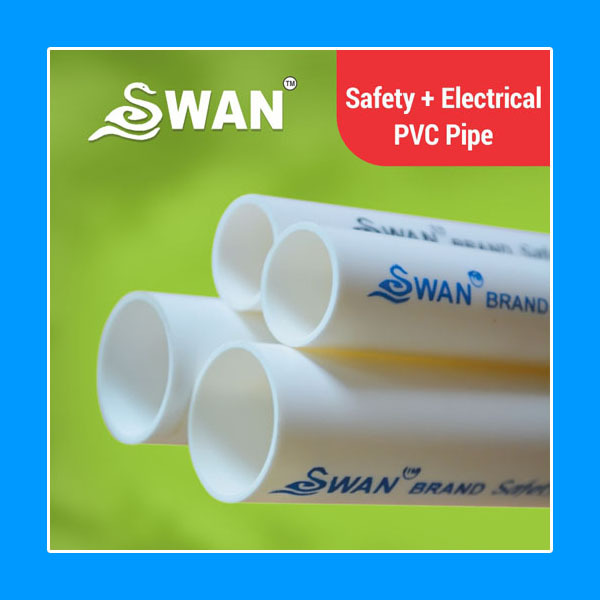 "A Trusted Name in Electrical Service"
Our Company was established in 1970’s and we have grown from a local player to one of the top state companies in our industry. 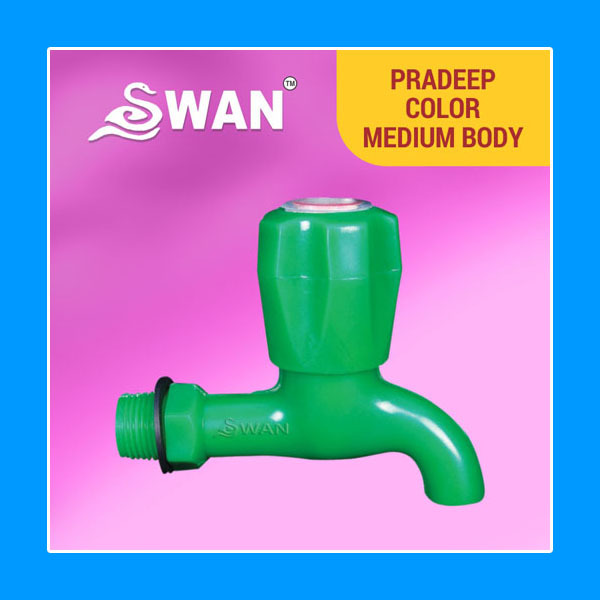 Sankar products has a rich history of improving the well being of those it serves though its efforts to pursue innovative industry solutions and efficiency advancements and to promote sustainable future. 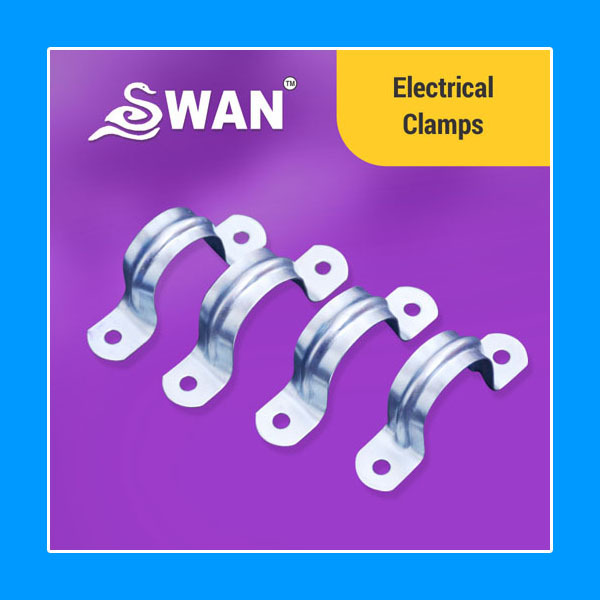 SANKAR PRODUCTS a Fast Moving Electrical Goods (FMEG) Company with a strong foot print. 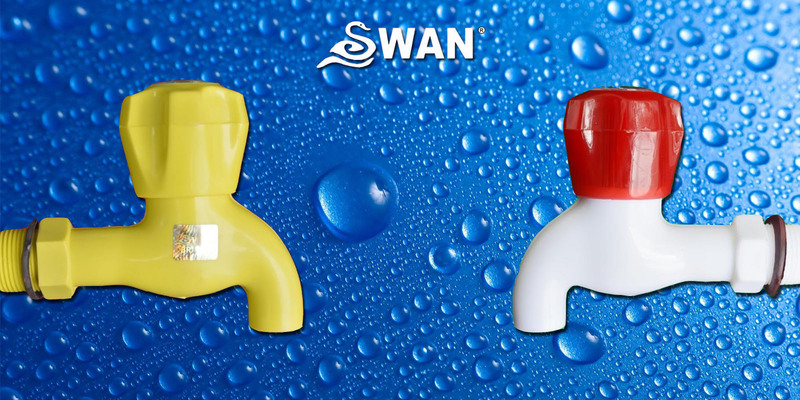 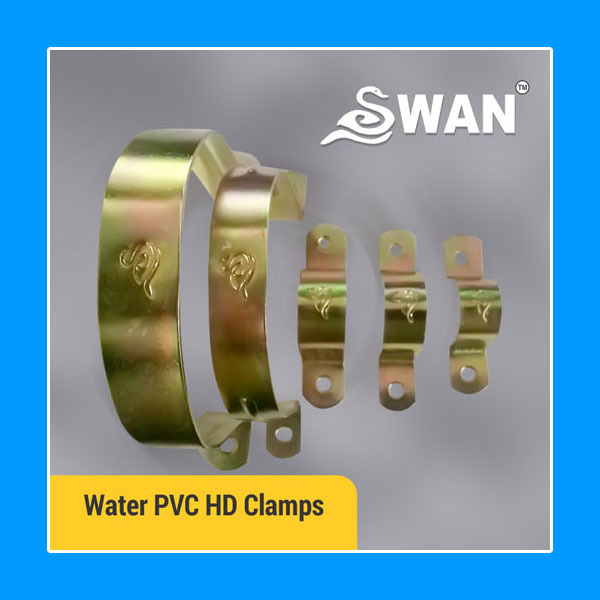 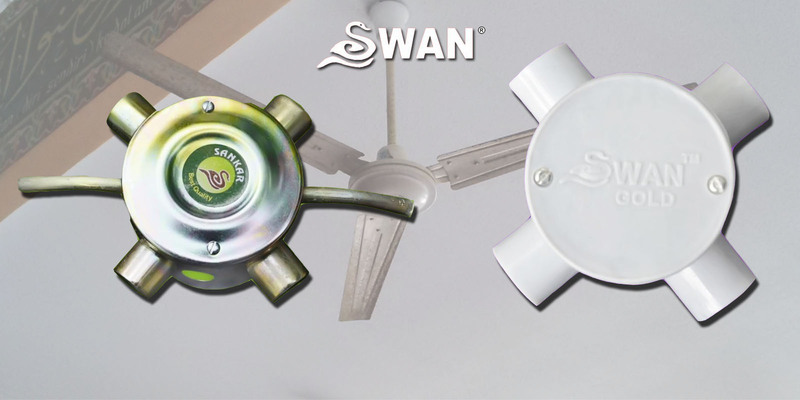 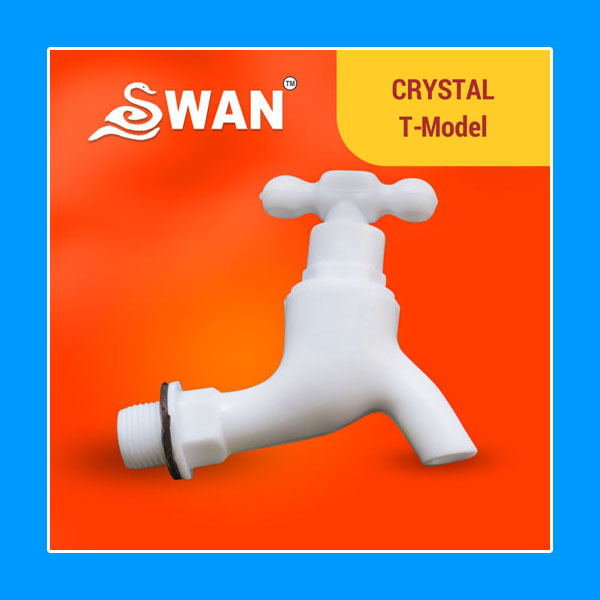 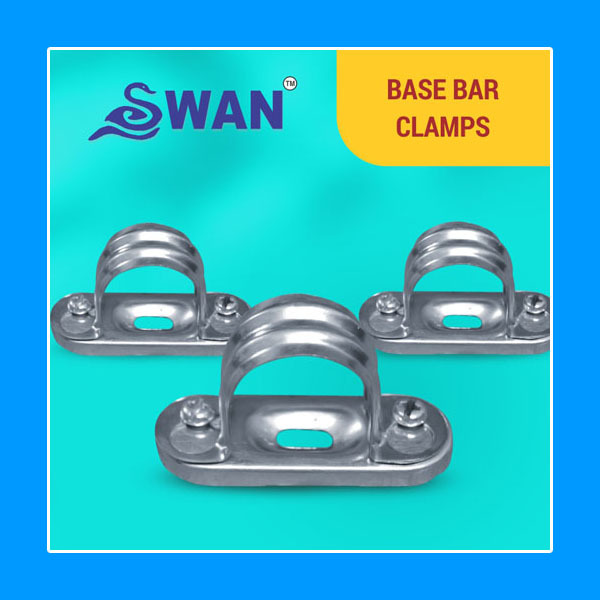 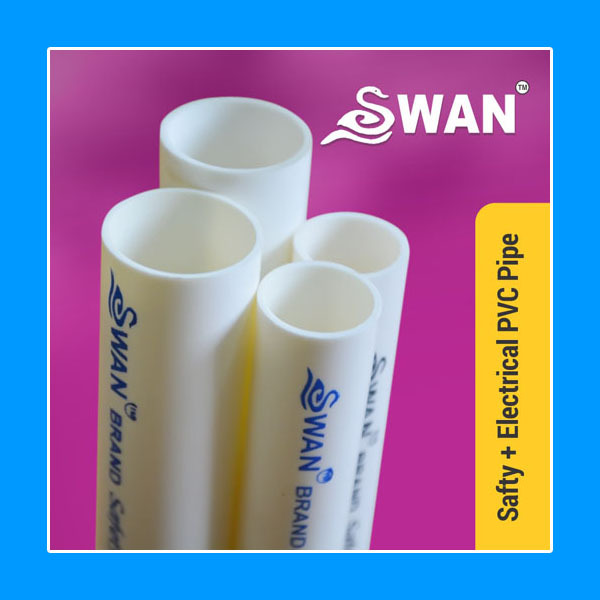 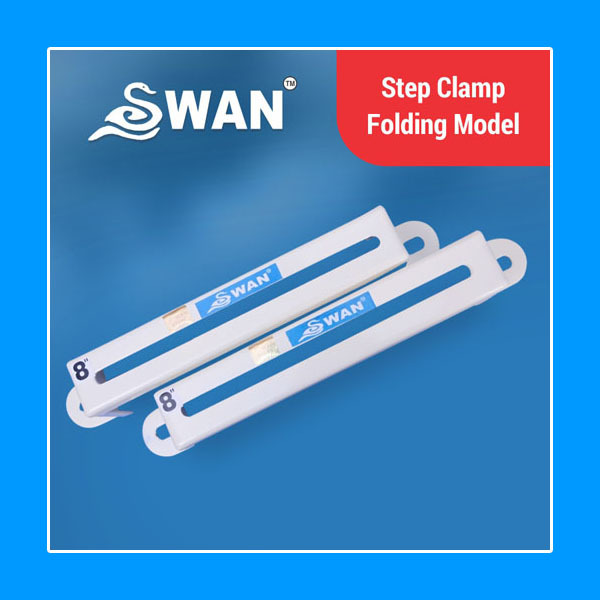 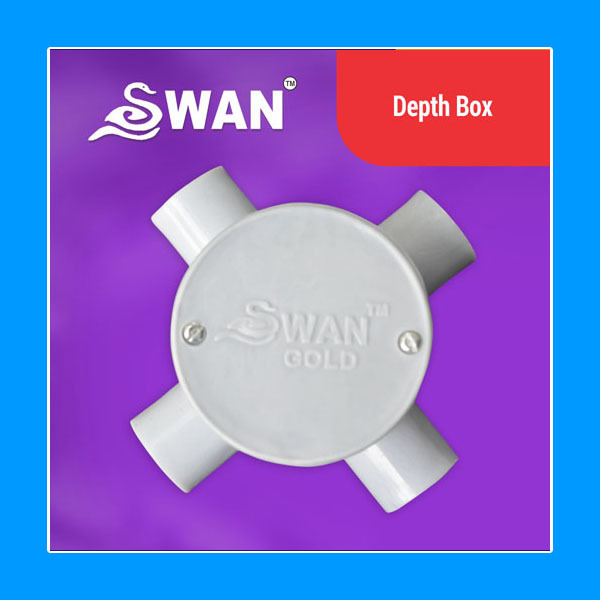 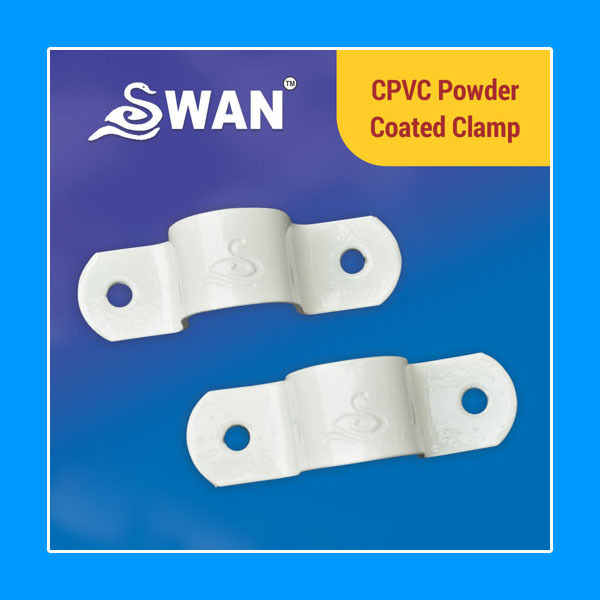 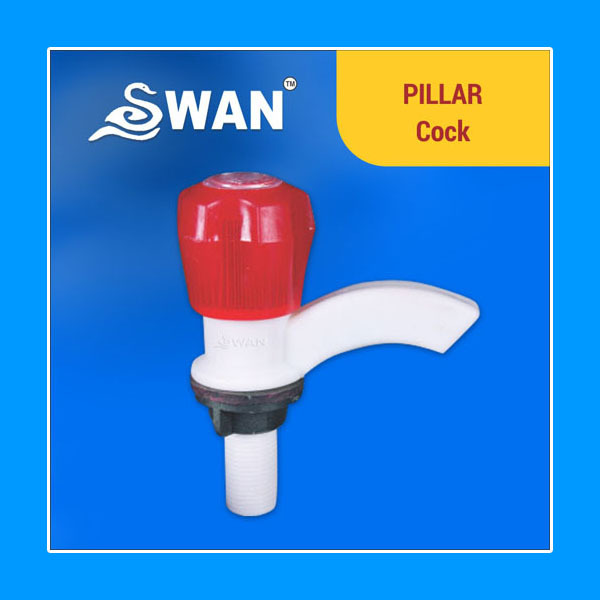 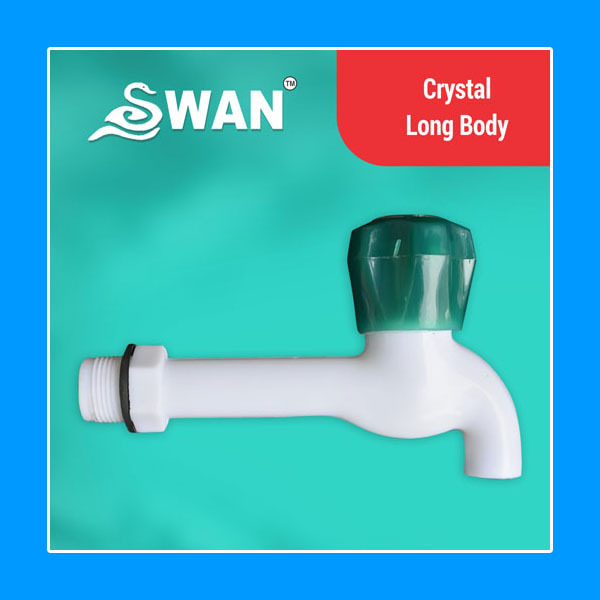 Swan enjoys enviable market dominance across a wide spectrum of products. 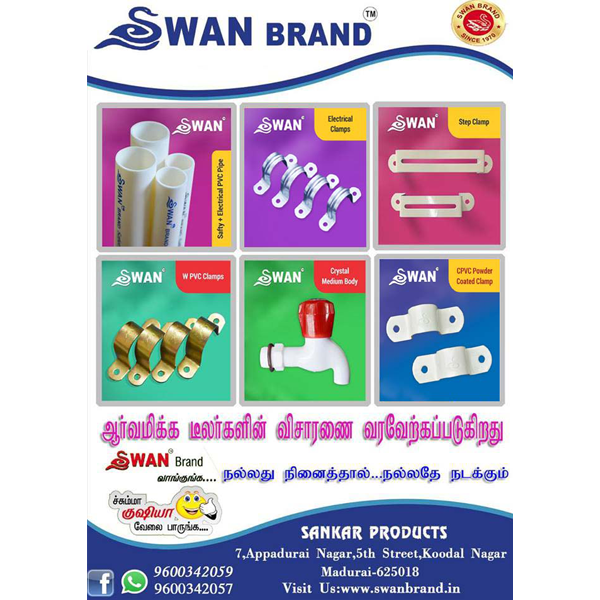 Our company that provides high quality products and reliable service to customers throughout the Tamilnadu. 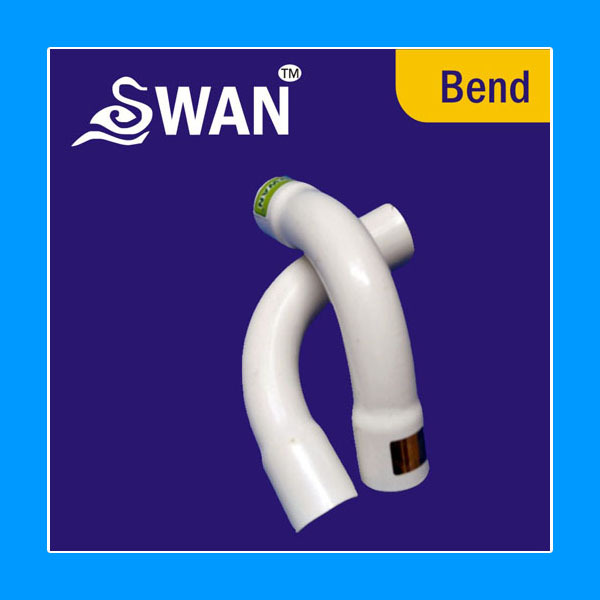 We maintain business relationship in approximately above 1000 customers. 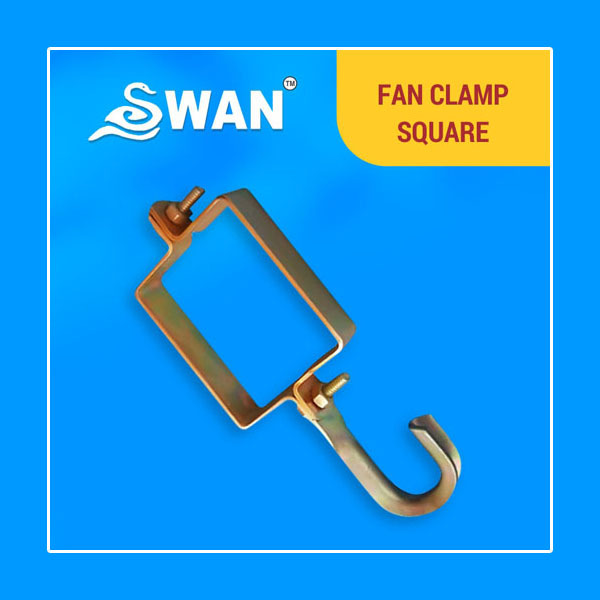 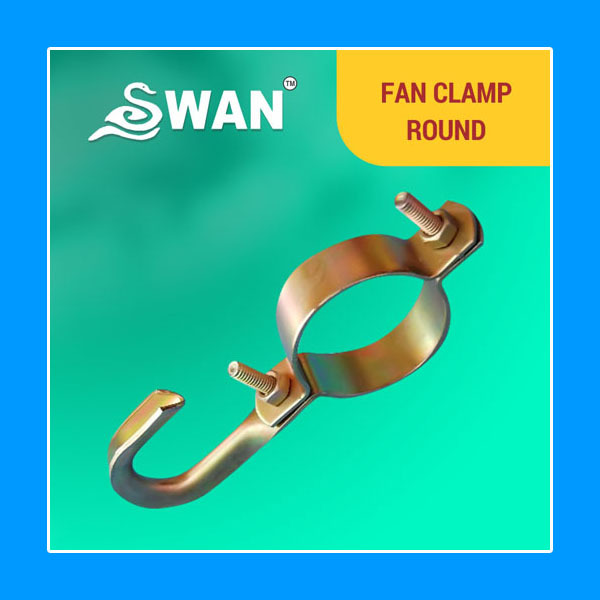 One of the Leading Clamp Manufacturer in the State. 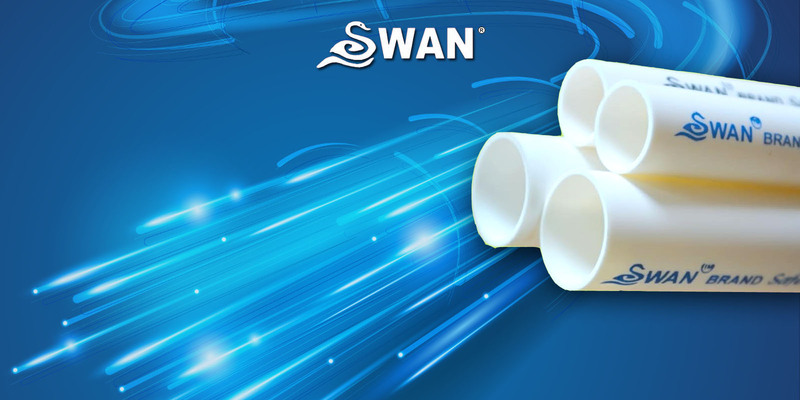 State’s Leading Supplier & Distributor of Electrical & Waterline Accessories.